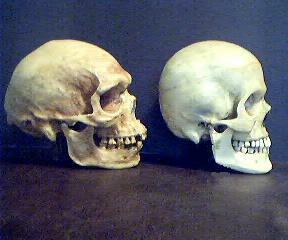 Scientists called it the Pintubi skull (or precisely, 'Pintubi-1') after the local Aboriginal tribe. 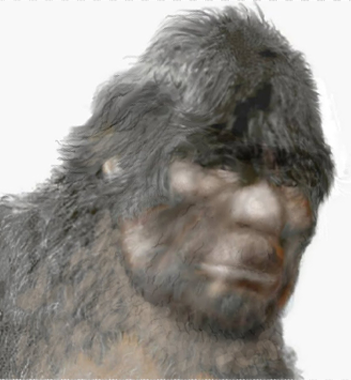 Despite scientists 'determining' it to be from a large adult 50 year old male from the Pintubi tribe, it appears to be closer to Homo Erectus than Homo Sapiens. The thing is, Homo Erectus was supposed to have disappeared many millenia ago! The Kow Swamp skull is a scientific paradox, it is young enough to have been assigned to a tribe of Homo Sapiens living in the area right up until the late 1800s, yet it has a morphology that can only be described as 'archaic'. The anthropologist goes on to say, "Also notable is the distinct nuchal torus (occipital bun) at the rear area of neck muscle attachment." ...This means the owner of this skull had MASSIVE neck muscles. He would have looked like a footballer wearing shoulder pads. Once again, perfectly matching the 'no-neck' appearance attributed to Sasquatch by witnesses. 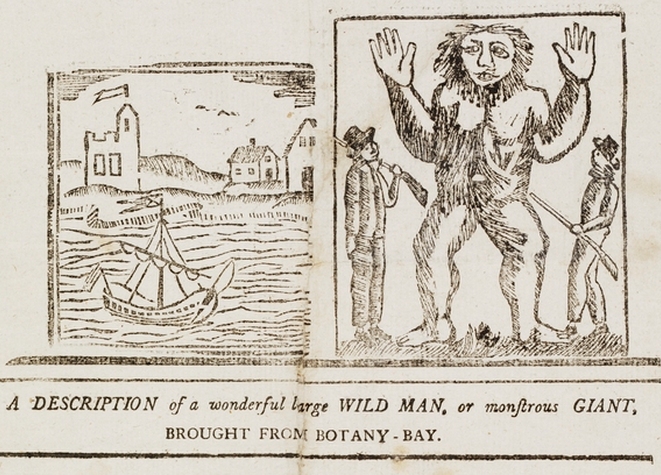 Many sceptics of the 'Bigfoot Phenomenon' often cry, "If Bigfoot exists, why have we not found any remains?" 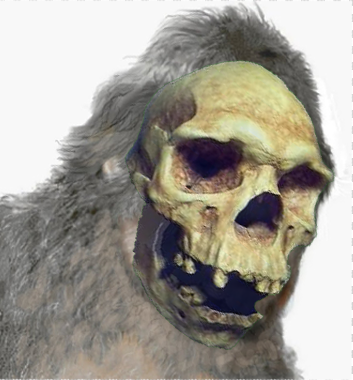 It is my belief that in the case of the Pintubi Skull we are looking not at the skull of some deformed aboriginal (as 'accepted' science claims), but rather at the remains of the Australian Bigfoot, the Yowie. As usual, such finds bring more questions than answers. 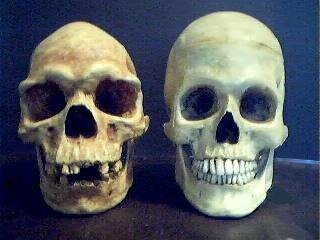 How many ancestral hominid remains have been labelled Homo Erectus, or Homo Hiedelbergensis, or any other of the many 'ancestors' in our family tree, remains which actually might be of something else? 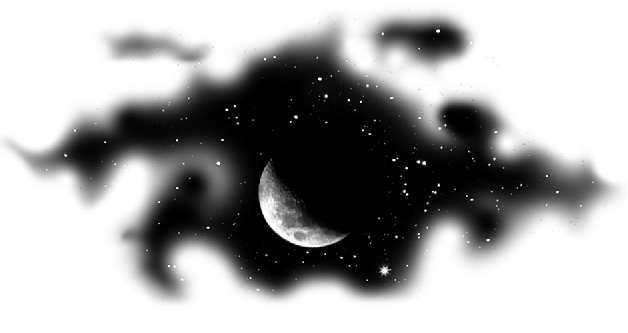 ... Something still wandering the wild places under the starlit skies? Next time you are outside at night look up at the moon, allow your imagination to wander, and your mind to wonder, at what else may be out there looking up at the same moon through the branches of a darkened forest. Perhaps an apex predator who has survived and thrived throughout the centuries, Homo Nocturnus? After all, if the Homo genus has been so evolutionarily successful in the bright light of day, why would it not be as successful evolving to fill the niche of the night?